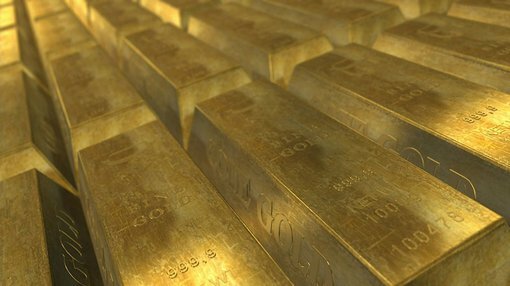 AIM listed gold hopeful Armadale Capital Plc (AIM:ACP) has pushed back a definitive feasibility study on the Mpokoto Gold Project in order to improve project economics – but it is still sticking with a first production target of the first half of next year. It announced overnight that it would undertake additional metallurgical testing in the fourth quarter of this year in order to give the value of the project a boost. ACP said the studies would in effect firm up further drill targets at the project in Democratic Republic of the Congo – which is targeting gold production of 25,000 ounces per year with cash costs of $US647 ($A922.57)/oz. It did not say how much the testing would increase the NPV of the project by, but its current NPV is $32.3 million based on a forecast gold price of $1100/oz. It is currently in talks with Africa Mining Contracting Services group about a potential $20 million investment in the project, and ACP said the DFS was also being pushed back slightly to allow for more input from the group. Importantly, ACP said mine construction was still on track for December this year. 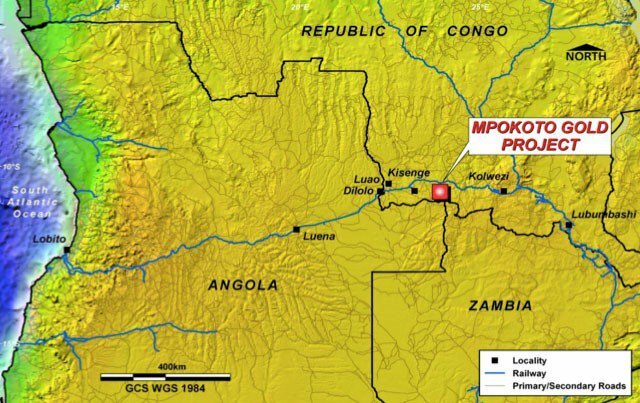 The Mkopto Gold Project has a JORC-compliant resource of 678,000/oz of gold, and is in the south of the DRC with other mining companies such as Glencore Xstrata. It sits within the so-called “African Cooper Belt” across the southern Katanga Province, the DRC’s main mining hub.